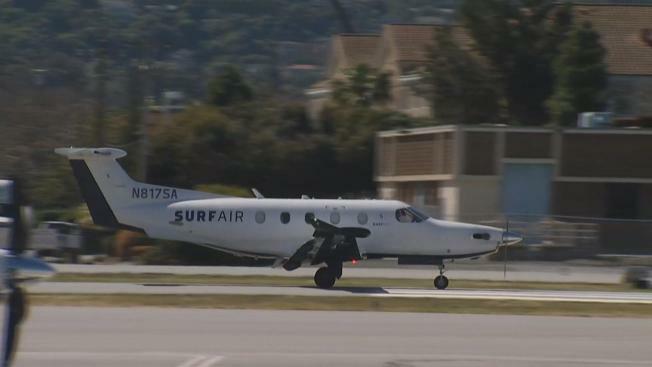 San Mateo County is considering curfews and restrictions on pilots and airlines that use the San Carlos airport due to rising noise complaints from residents. A Federal Aviation Administration proposal in response to the complaints is still in the planning stages. The county proposal calls for aircrafts rated as "loud" be restricted to only one flight in and one flight out between the hours of 6 and 9 a.m., and 6 and 9 p.m., seven days a week. Oliver Coolidge, who flew over major airlines for 38 years, said living near the airport and in the busy Bay Area means planes overhead are part of the landscape. The county said it will be putting together focus groups and town hall meetings before the Board of Supervisors consider the issue in July.